Track is “footprints or other marks left by an animal,person, or vehicle , etc ” and tracking is catching the desired thing with the help of tracks .. In online advertising TRACKING plays the main role to lead you to success .It plays a vital role in online business !! Earlier only some information of a user were tracked but today any information that you put up on websites can be easily tracked, social network sites are playing a quite bigger role or help in tracking accurate information.The purpose for all of this online snooping is nothing but a help in spending the money at the right place i.e in online advertising it’s about showing up the right Ads to right person so that the chances to get a response becomes more than expected . For e.g if you show the kids related Ads to an old aged user will be of no use and vice versa. We will be discussing in detail about tracking , Lets divide them into two part so that we can learn and know them clearly. 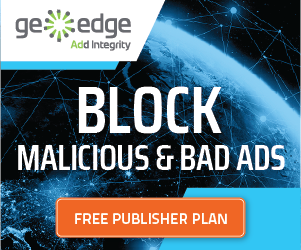 So when you talk about Ad tracking , it’s completely about your Ad that you are showing up and expecting some responses like clicks , sales or any actions, etc , now why do we track them ? The answer is only because you want to know which path you are going , is it a success path or a failure path – precisely it’s about knowing how much profit it is bringing to you! And always remember Advertisers use the results of ad tracking to estimate the return on investment (ROI) of advertising, and to also to refine advertising plans for better performance. Ad tracking always helps you in making comparison , testing new advertising ideas on a small scale before investing too much time or money on a full-fledged campaign – all together helping you to get the success. 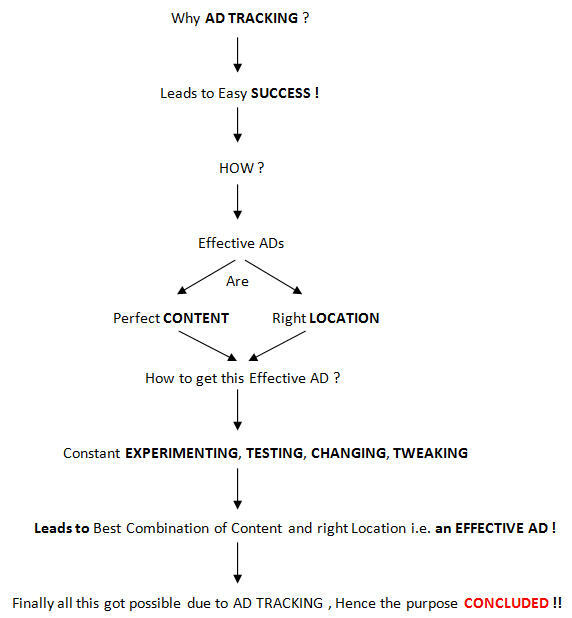 Knowing about the Ad tracking you will get the idea that why do we need tracking but still to be more clear and exact i have shared a pictorial representation below which will give you one of the purpose of Ad Tracking.. The tracked data ultimately helped you to achieve an effective Ad so that you can capture right audience So If you don’t track what your visitors are doing on your website, how many visitors came to your site through a particular ad campaign, how many visitors convert into buyers, your ROI, etc., you cannot be certain if a particular ad campaign is worth continuing or not. What should be Tracked ? There are number of aspects for analyzing your Ad performance which should be tracked..
Tracking all these aspects will let you know about the campaign stats which help you in making the changes if required ! In the above ROI is the most important factor which account all your costs and compares that to the profit you made from the ad to come up with a percentage that indicates how successful your ad has been. * Browser Fingerprinting – collects not just browser data but also data about how you type–things like your typing speed and typing patterns. * Etags – Entity tag allows caches to be more efficient, and saves bandwidth, as a web server does not need to send a full response if the content has not changed. These are normally not used as they started to become threat to privacy ! Web tracking is highly prevalent today as it’s a great help to the website owner as well as to the advertisers as it helps in providing the desirable functionality , site analytics and also targeted advertisements.The web tracking is at it’s best when larger browsing profiles but other way (user) it’s a threat to privacy and loss of data. Before we understand the procedure of tracking let’s know the two basic functionality of a tracker which helps the tracking functionality possible . 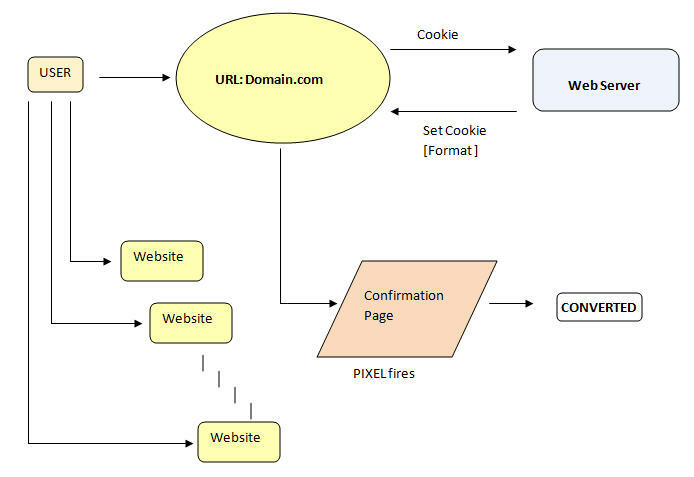 COMMUNICATION – The tracker has the ability to communicate with the unique identifier plus visited sites plus the tracker’s domain e.g.doubleclick.net. Lets talk about the normal working of the trackers that how they exactly work and how are they helpful in catching the users. User opens any browser (IE,Chrome or Mozilla) where he enters the URL of his desired landing page , e.g. ebay.com , he opens the ebay site. The Browser requests the ebay web server for the content of the webpage . Web server replies back with the content and also a command to set cookie , the format of the cookie can be defined by the web server too. The browser responses with the cookie details to the server. There can be two possibility : either the user buys something i.e. a conversion is tracked or just checks out something and leaves away from the site. The user now moves to different sites the same day or may be different day , he will be shown the relevant ad(if running or live) of the product he checked on ebay. This is called tracking the user which increases the possibility of being converted if not converted at first instance.